At 14.2 Chloe is a good size for the small to 5'9" rider. She is gentle enough for a beginner but does have forward movement. Chloe also is good for an advanced rider because she pushes the riders ability to use aids properly. 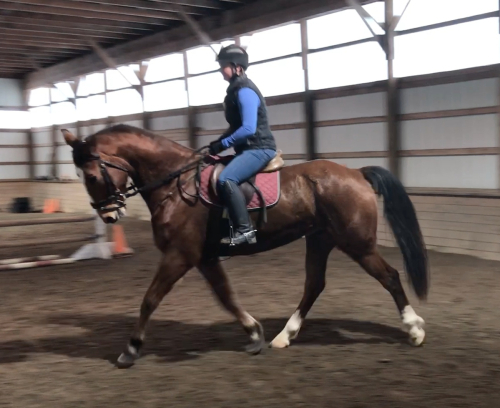 Watson is just shy of 17 hands and can carry a very tall rider. 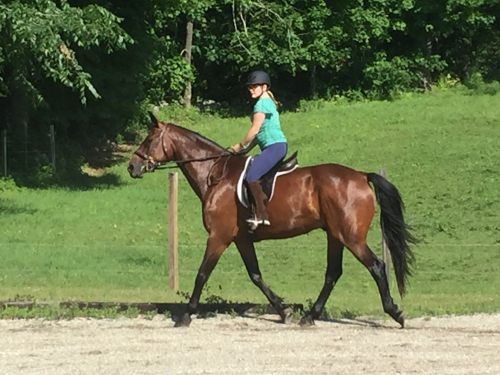 He is good for intermediate to advanced riders and drivers. Watson is patient and forgiving to riders getting their balance. He just won't move until you get your aids right. 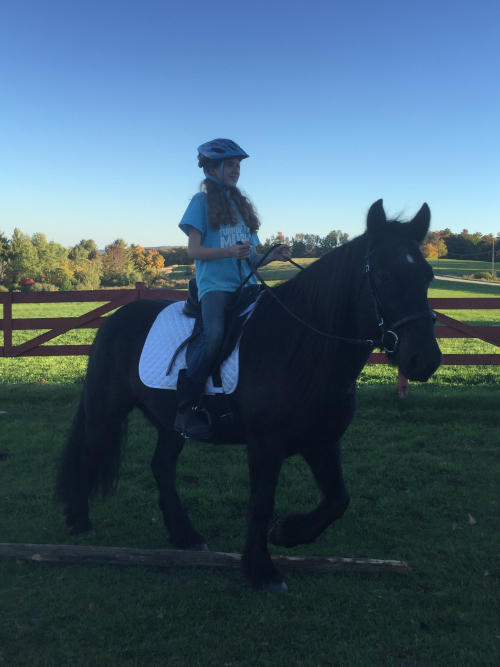 Inky is a 15 hh draft "pony". He can eaily carry an adult or a child. He is good for beginner and up riders and intermediate to advanced drivers. 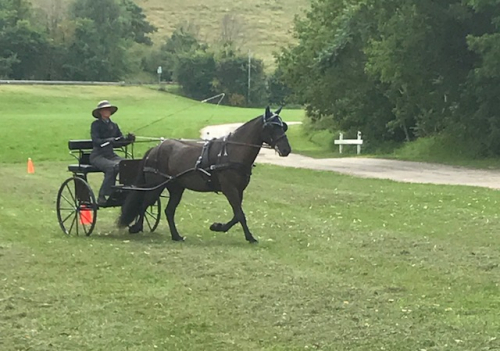 Inky has proven to be a winner in the show ring including dressage, cones and marathon. He also has won ribbons in the sleigh division. 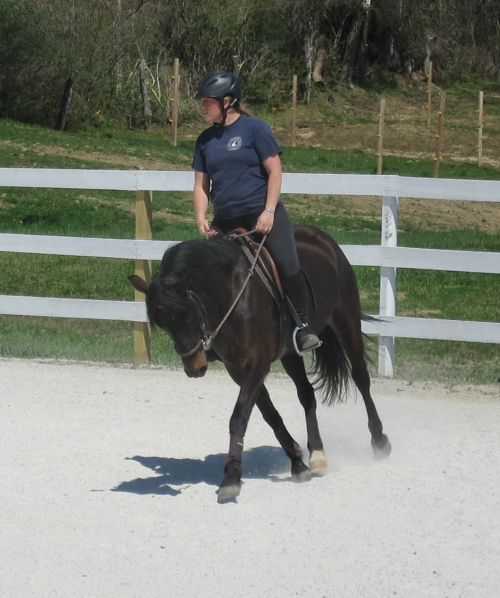 At 15 hands high he is comfortable to learn to harness and work around. Dales are very social equines, he would never give you a bad lesson. Jack is 16.1 with good bone. He can easily carry a tall rider. He is for intermediate to advanced riding. Flat work or over jumps.